WorldDAB has called on regulators to safeguard the VHF frequency band for radio services, and not to use it as a dumping ground for terrestrial TV channels that have had to move from frequencies being snapped up by mobile network operators. The global forum for digital radio said today that because digital radio based on the DAB/DAB+ standard is "fast becoming the core future platform for free-to-air radio in Europe and other regions around the world", VHF Band III will be needed to accommodate these radio services. The call by WorldDAB comes as delegates from around the world continue their month long World Radiocommunication Conference in Switzerland, discussing future global radio frequency requirements. VHF Band III was once used in numerous countries for analogue terrestrial TV services ahead of digital switchover. With mobile network operators making incursions into the UHF band, there's pressure in some areas to move TV back onto VHF. 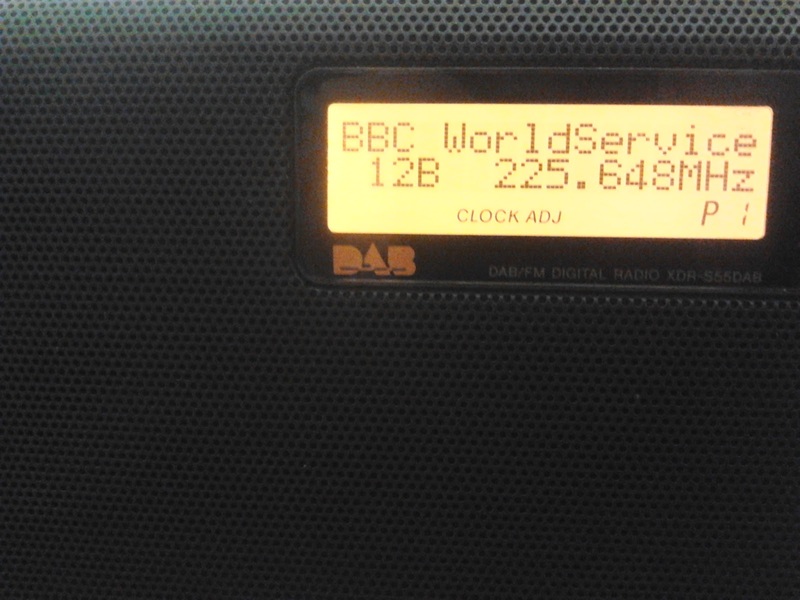 Digital radio groups fear this would stunt the growth of DAB/DAB+. With digital radio having given up any claim to the L-Band, which was used in the early days of DAB in some countries, WorldDAB points out that VHF Band III is now the "most important sound broadcasting band" for DAB, especially in Norway and Switzerland, where progression towards a digital radio switchover are well advanced. Norway will switch to digital in 2017, with Switzerland to follow by 2024. Germany, Netherlands, UK, Denmark and Italy are taking steps to follow suit, raising the importance of a VHF Band III free of other services in these countries. Elsewhere in Europe, early steps to the digitalisation of broadcasting is taking place in Poland, France, Belgium, the Czech Republic and Austria. Outside Europe, DAB+ in Band III is well established in Australia, and a growing number of markets are embarking on trials, including South Africa, the Gulf States and Thailand. Last week, UK and German ministers emphasised their support for radio's digital future. “DAB digital radio is becoming firmly established as the core future platform for radio. Retaining Band III for radio is of critical importance both to listeners and to the long term health of the radio industry. Originally TV services were broadcast on VHF frequencies, before making use of the UHF band. In the UK, 405 line black and white TV used VHF frequencies until the last transmissions ended in 1985. All UK terrestrial TV has been UHF since then. VHF TV reception often required large aerials, in comparison to most UHF TV aerials used today. In countries where TV services are broadcast on both VHF and UHF, households need a two aerial set-up involving a UHF and VHF aerial. VHF TV broadcasting can suffer more from co-channel interference. In many parts of the world where digital switchover has taken place, VHF TV broadcasts have been cut back or abolished altogether. North America is a notable exception. With more and more of the UHF band being taken over by mobile network operators, there is increasing pressure to consider moving TV services back on to VHF. Broadcasters note that it's possible to do more with fewer UHF frequencies if newer broadcast standards such as DVB-T2, used in the UK for Freeview HD channels, are utilised more widely. Keeping TV services on UHF will keep VHF Band III free for the expansion of DAB digital radio in more countries. VHF Band III covers 174 to 240 MHz; UHF TV frequencies currently cover 470-790MHz. Until 2013, TV services in the UK used frequencies in the 800MHz band. From the end of the decade everything above 700MHz will be used for mobile networks. Some countries would like more of the UHF TV frequency band to be converted for mobile network use, a matter being discussed in Switzerland this month. 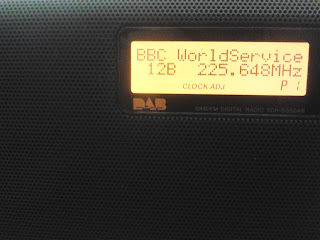 I know that Sweden uses VHF for DTT - presumably there are other countries that do as well?